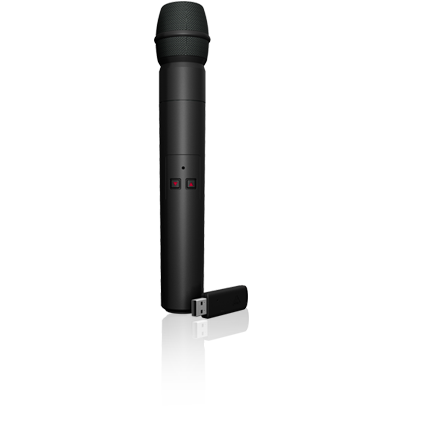 Ultralink ULM100USB, Wireless Microphone from Behringer in the Ultralink series. 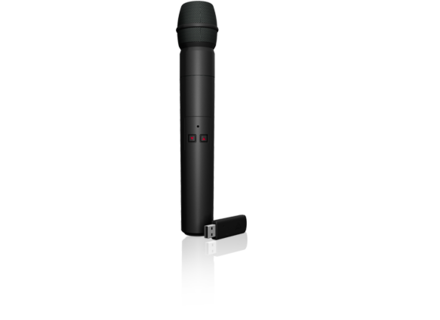 Behringer introduces the 2.4 GHz Digital Wireless Microphone with USB Receiver. No pricing or availability info at this point. Check out www.behringer.com for more details. [NAMM] Line 6 StageSource L3t Line 6, Inc. (NAMM room 212A/B) introduces StageSource L3t. [NAMM] LD Systems LRX 215 The LRX215 is a passive bass reflex multifunctional loudspeaker equipped with 2×15” speaker chassis, and a 1” compression driver.